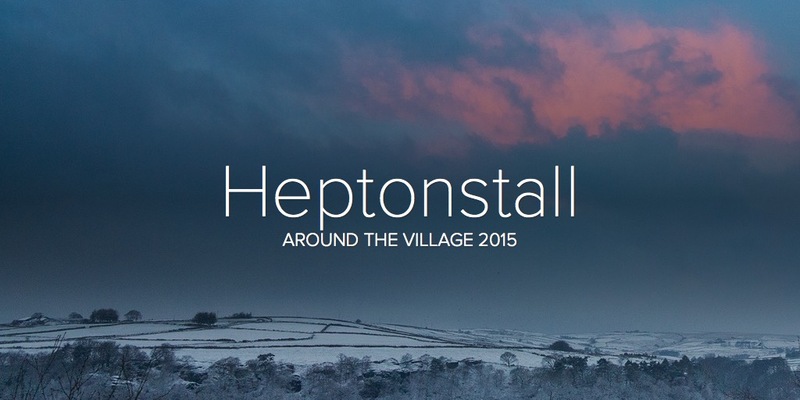 Do you have memories, photographs or souvenirs of the Heptonstall Methodist Octagonal Chapel or Sunday School? Did you go on Sunday School picnics, attend weddings or take part in pantomimes or nativities? Perhaps you went on the Whit Walks and joined in the Methodist teas or Christmas fairs. Maybe you even signed the pledge! The Chapel will be 250 years old next year, and we are hoping to collect memories and pictures of the Chapel and Sunday School. Please come along to the Sunday School on Sunday, April 7, between noon and 4pm and tell us your stories. Pictures or other souvenirs will be photographed there and then, so you don’t have to part with them. If you’d like to join in but can’t come on the day, please call Amy on 01422 843619.